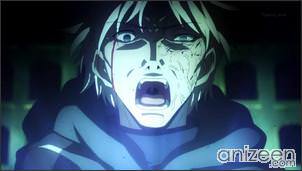 Kiritsugu Emiya is waiting in the dark for the news, he has become a father. His wife Irisviel von Einzbern is so glad that their child is born, but Kiritsugu is not happy at all. Kiritsugu and Irisviel have a strange relationship. First of all, Irisviel is not human, she is a humunculus, and her only purpose in life is to give birth to the ultimate humunculus. Kiritsugu is depressed, he feels unease about the future, but Irisviel tells him that everything will be alright and that in the near future, the Holy Grail will be able to save him as he wishes. 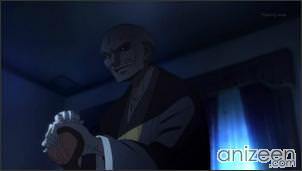 And second, Kiritsugu is a reknown assasin. The War of the Holy Grail is about to start, this is a contest in which seven magi are chosen to summon seven Heroic Spirits from the past and compete to obtain the power of the Holy Grail and obtain a miracle. The problem is that this is indeed a war with no kind of truce, where the winner has to kill to raise victorious. Tokiomi Tohsaka is aware of the upcoming events and is clear that the Holy Grail will appear near the city of Fuyuki, the Church knows this and is scared that this magnificent relic falls in the wrong hands. After all, it gives the owner unlimited power. 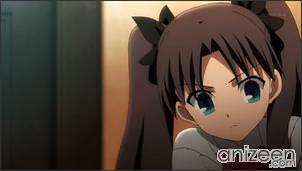 The Tohsaka family and the Church are good friends and the Church members believe that the Tohsaka’s only wants to reach the root of all knowledge, that’s why they are planning to reach an agreement. 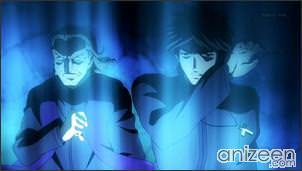 In order to guarantee the success, Kirei Kotomine will be sent to Japan as Tokiomi’s student. 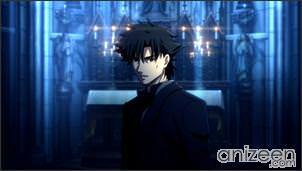 Kirei will do what the Church orders him, but inside, he is angry to be selected in this kind of war. 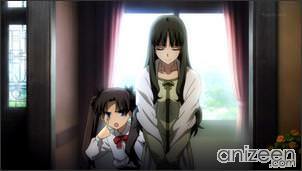 Now, the Einzbern, Matou, and Tohsaka families are preparing for the next chapter of their never ending war stories. The Einzbern have been defeated in the past and want to win at all cost, that’s why they brought Kiritsugu into the family. 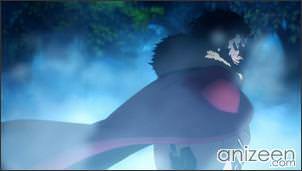 Kiritsugu will find himself deeply torn between the love he has found for his new family and what he must do to obtain the Holy Grail. Kiritsugu Emiya is the master of Saber, unconfident and unhappy, adopts a strategy of exploiting a magus’ weak point using technology. A coldblooded assassin skilled in hunting magicians. Kiritsugu was disillusioned with becoming a Hero of Justice, a defender of humanity who could save everyone. He entered the Einzbern family to realize his lifelong wish: to obtain the Holy Grail. 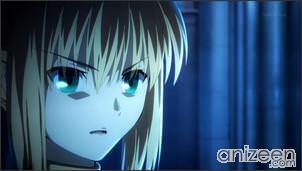 Saber is the same character from Fate/Stay Night. She is known as the King of Knights, also known as King Arthur who obtained the magical “Sword in the Stone”, she maintains a high code of honour. 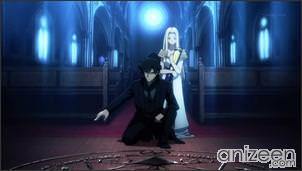 Kiritsugu was quite tempered to find out that the legendary King Arthur as a girl. Though she and Kiritsugu are Servant and Master seeking the same ultimate goal of peace, their differing ideological perspectives result in a strained relationship where Kiritsugu does not directly acknowledge Saber. 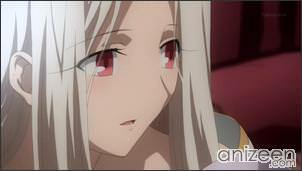 Irisviel von Einzbern is the mother of Illyasviel von Einzbern and Kiritsugu’s wife. A homunculus prototype created by the Einzbern family with the idea to give birth to an ultimate homunculus. Like many of the Einzberns, she is skilled in alchemy. 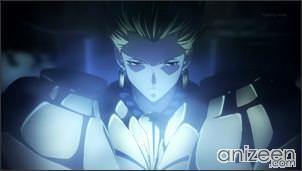 Irisviel serves as Saber’s proxy Master, since Kiritsugu believes that he and Saber are incompatible. 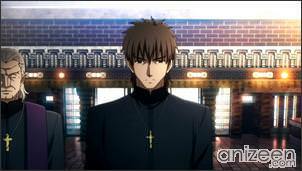 Kirei Kotomine is the master of Assassin, works for Tokiomi and does everything he is asked to do to the best of his ability, but lacks fulfillment, which he sees mirrored in Kiritsugu, for whom he feels a compulsive hatred. 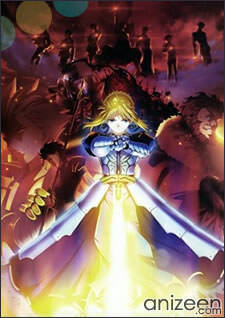 Fate/Zero (フェイト/ゼロ) is a prequel to Type-Moon’s visual novel Fate/Stay Night. It is a light novel by Gen Urobuchi, illustrated by Takashi Takeuchi. The first volume was released on December 29, 2006, and is a collaboration between Type-Moon and fellow developer Nitroplus. The fourth and final volume was released on December 29, 2007, along with the Fate/zero Original Image Soundtrack “Return to Zero”. Agter that, four sets of Drama CDs have been released -2008 to 2010-. An anime adaptation beban airing in Japan on October 2, 2011.